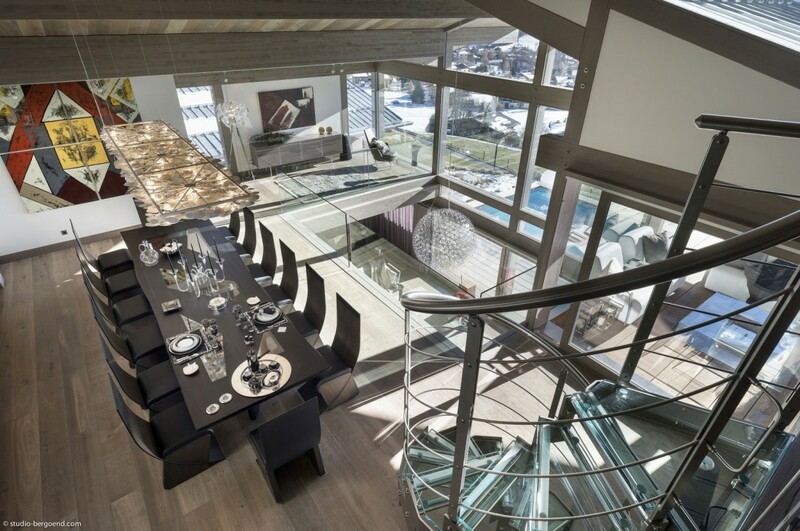 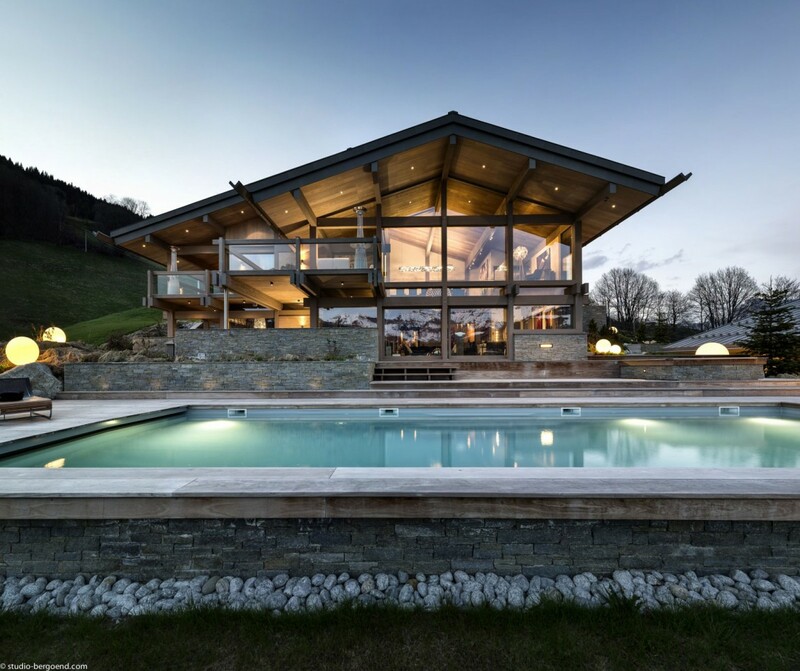 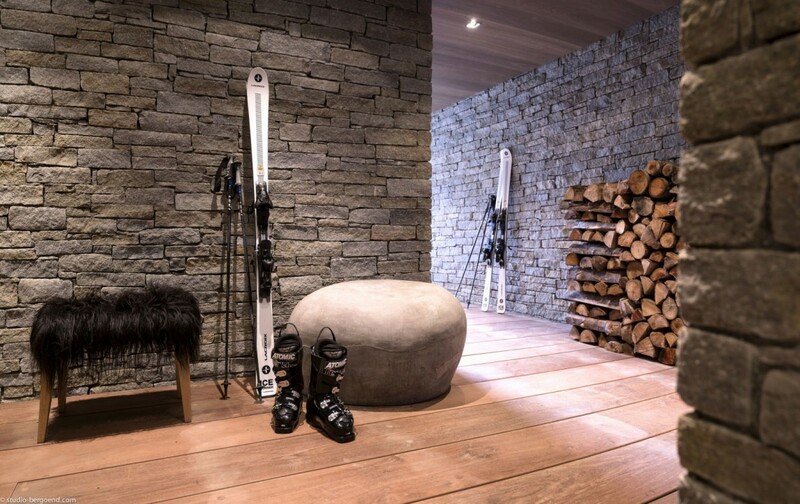 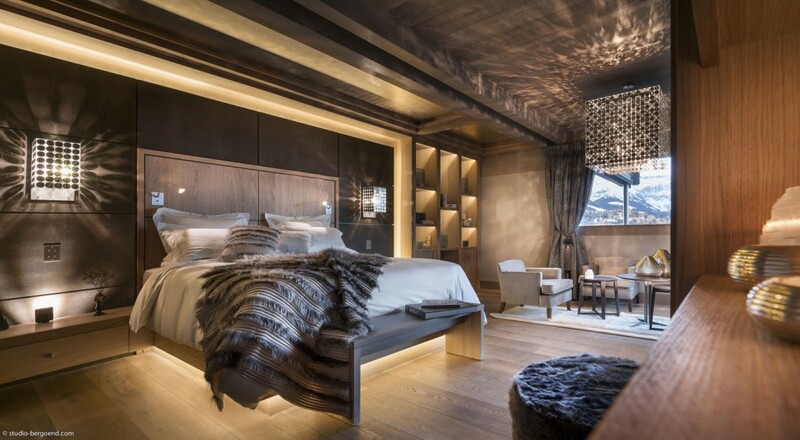 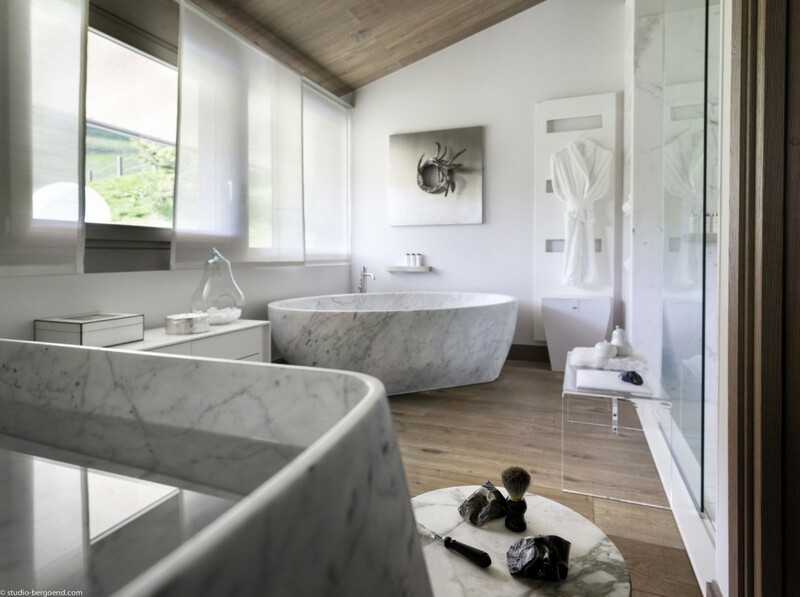 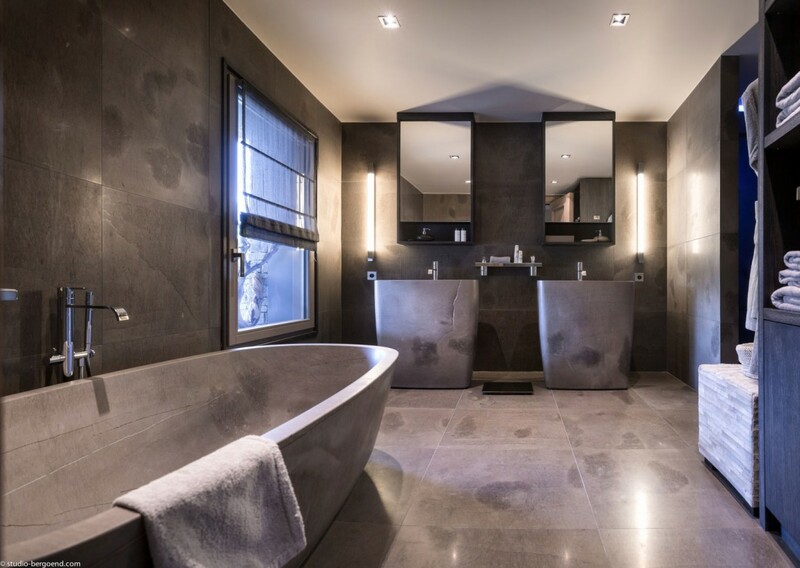 Chalet Mont Blanc is a stunning chalet located in Megève, France. 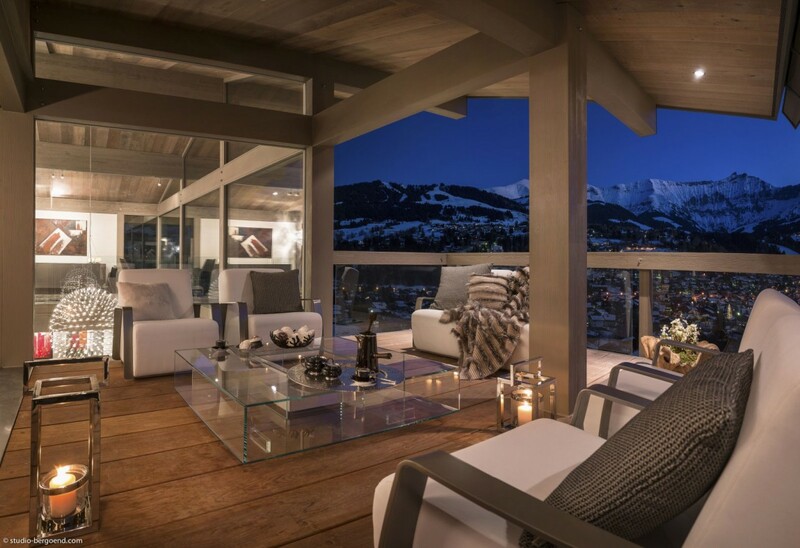 The spacious Chalet Mont Blanc features everything you could possibly wish for from a luxurious mountain retreat. 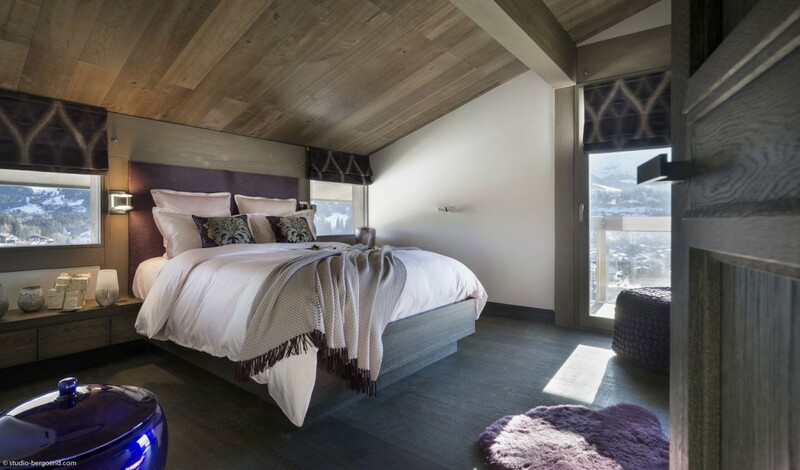 There are four double suites in the master chalet and two double bedrooms in the guest chalet, alongside the specially designed children’s bedroom which sleeps four little ones. 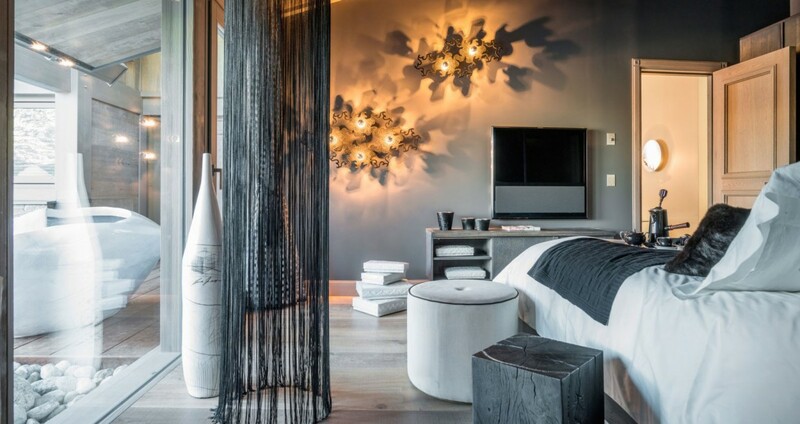 Each bedroom is beautifully designed and comes with plasma TV, mini-bar and safe. 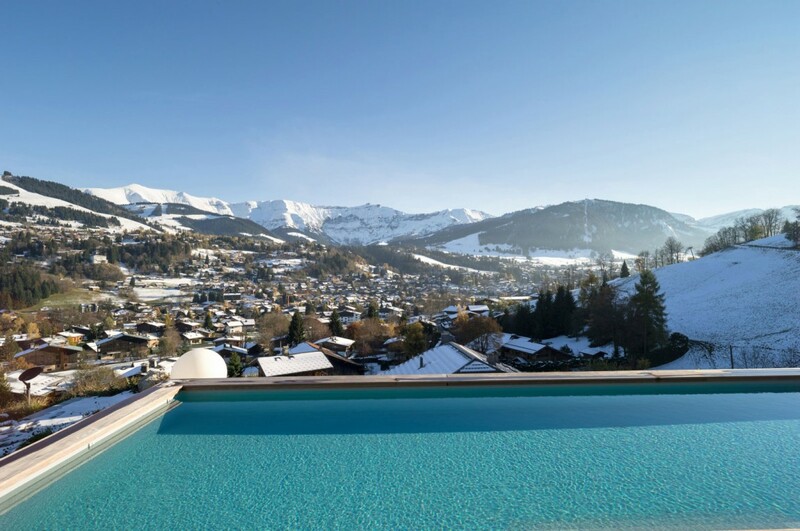 This outstanding chalet complex features a large outdoor heated infinity pool overlooking the resort. 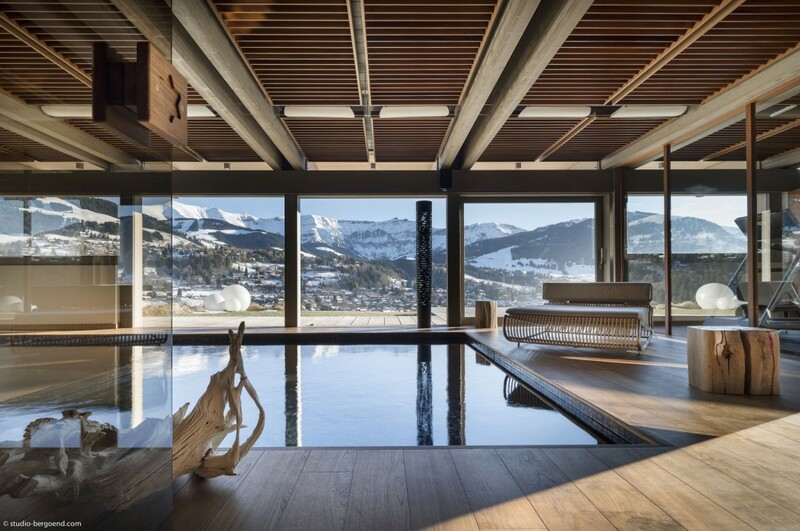 The calming spa area also includes an indoor pool with jet streams, a sauna and hammam. 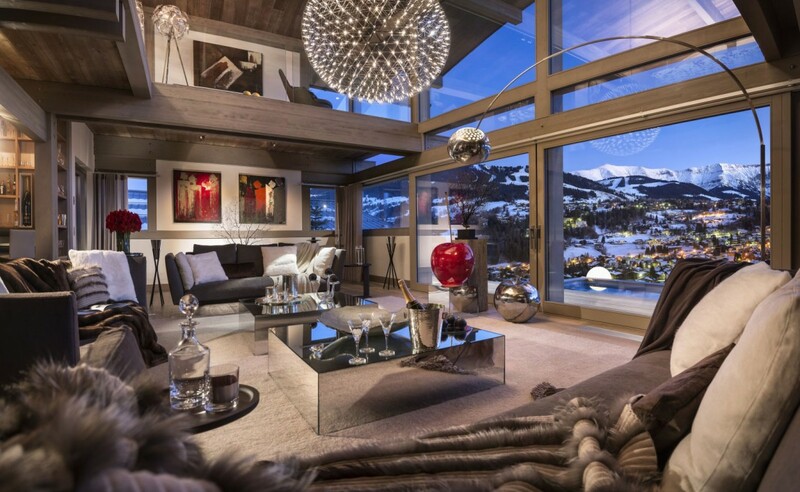 The wine cellar completes this sumptuous chalet enabling indulgent evenings with the chalet’s à la carte wine list. 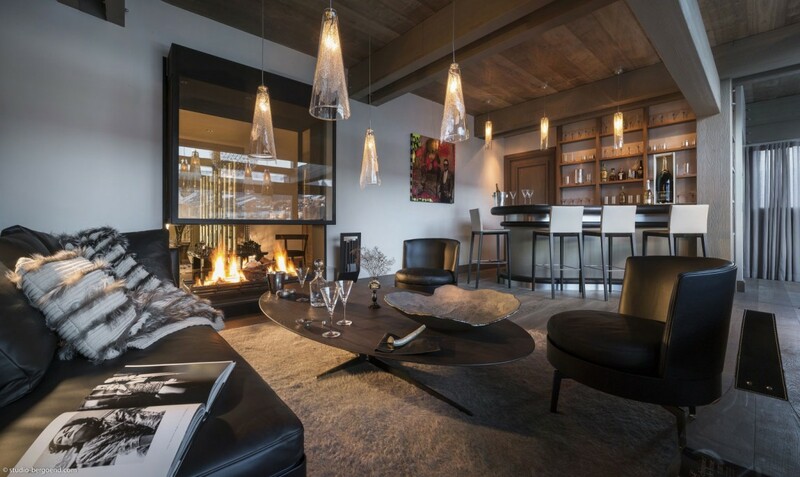 After you have enjoyed the dinner created by your private chef, you could spend the evening relaxing watching a film in the home cinema, or with a cocktail in the heated outdoor lounge looking out over the resort.